Place this Artistic Weavers Mampora accent rug in your dining room when you need a splash of style. Made from plush polypropylene material, this indoor rug is high quality and extremely fashionable. The machine-made construction of this area rug is both modern and comfortable. This floral plants patterned beige tan rug makes a contemporary mark on your home's interior design. Mampora Beige Tan 2 ft. x 3 ft. Indoor Transitional Rectangular Accent Rug Place this Artistic Weavers Mampora accent rug in your dining room when you need a splash of style. Made from plush polypropylene material, this indoor rug is high quality and extremely fashionable. The machine-made construction of this area rug is both modern and comfortable. 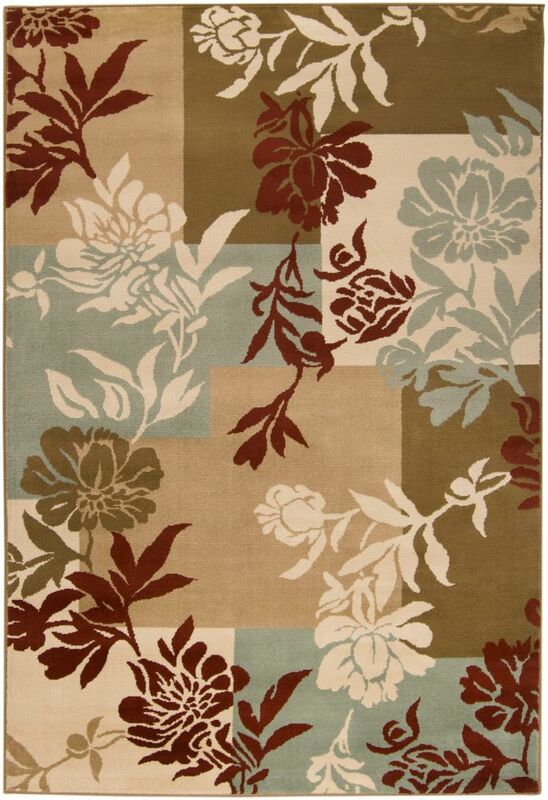 This floral plants patterned beige tan rug makes a contemporary mark on your home's interior design.